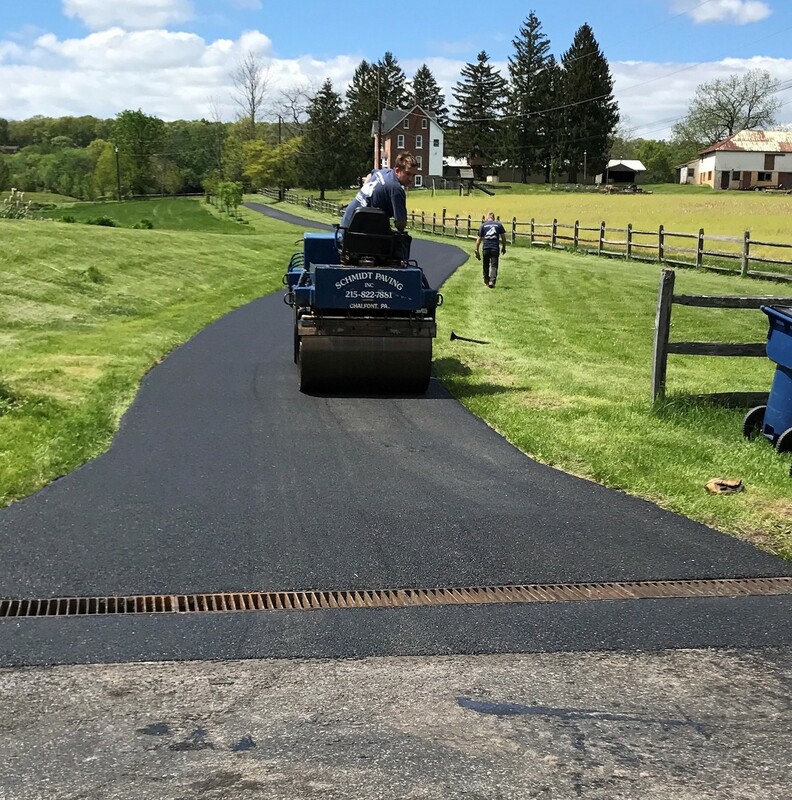 When looking for Paving companies in Bucks County and Montgomery County Schmidt Paving stands out as one of the best paving contractors. For over 50 years Schmidt Paving has helped homeowners and businesses with comprehensive pavement solutions. Every asphalt driveway or commercial asphalt parking lot is different and the professional paving contractors at Schmidt Paving have the experience to customize a plan to meet your specific budget needs and water grading objectives. If your residential driveway or commercial parking lot has seen better days, give Steve a call today!